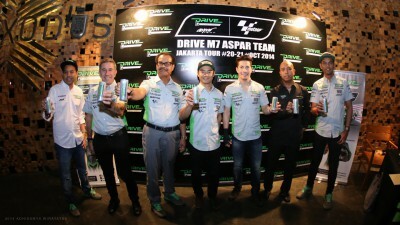 In between the Australia and Malaysian Grands Prix the DRIVE M7 Aspar MotoGP™ team have visited their main sponsors and fans in Jakarta. 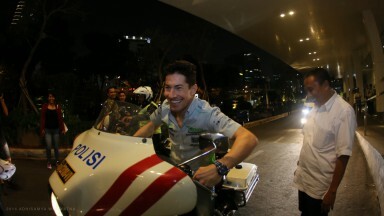 Arriving in the Indonesian capital on Monday and continuing the visit on Tuesday Nicky Hayden, Hiroshi Aoyama and Aspar Team Manager Jorge Martinez met with the team’s sponsors DRIVE M7 and attended various promotional events, photo shoots and media commitments. There were also appointments with Dainese and Arai in Indonesia.